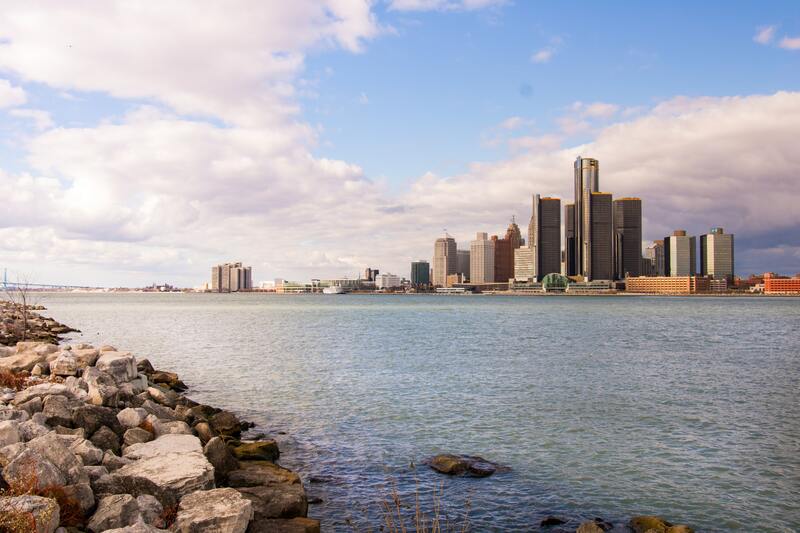 Detroit, Michigan Intermodal Transport and Drayage | Courtesy Transfer Inc.
Intermodal transport is how freight or cargo is transported using multiple methods such as ship, rail, and truck, without ever being handled. The cargo is secured inside of an intermodal container, which is a large standardized metal shipping container. 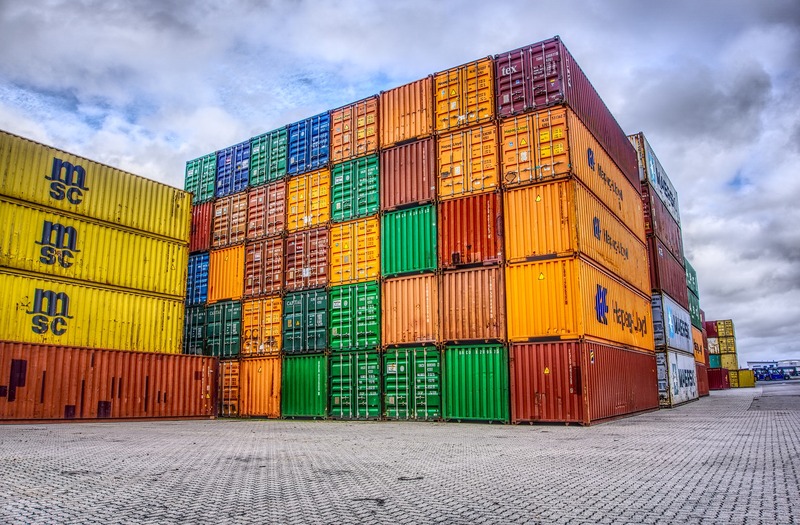 These containers are designed and built specifically for intermodal transport, as they are able to be stored and stacked like blocks, and can easily attach to a specialized trailer, train car, or onto a ship. With container trucking, cargo handling is almost completely nonexistent. Once the cargo is loaded into a container, it isn’t touched again until it reaches its destination. Because of this, container intermodal transport is secure, reduces damage and loss, and allows cargo and freight to be moved significantly faster. Container trucking is generally the final stage of intermodal freight transport, and it’s one of our specialties. Drayage is one of our specialties, and is the transport of goods over a short distance, which in our case means intermodal containers. We pickup the containers and deliver them where needed, whether they start or end at a ship port, train terminal, warehouse, or somewhere in between. Typically, we run drayage of containers coming into and leaving the United States out of the Port of Detroit.